Facebook’s interest in mobile is multi-faceted. There’s their Facebook Phone product, which is yet to find its way to Europe and there’s also the vast amounts of mobile users that browse the Facebook website and smartphone app/s every day. So it was interesting to hear that Facebook’s founder and CEO Mark Zuckerberg met with Shin Jong Kyun, president of Samsung this week – to discuss mobile. 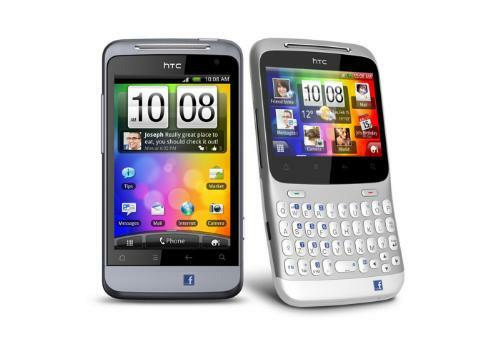 The HTC Facebook Phone has been a dismal failure. It now appears that a Samsung and Facebook JV could replace it. The meeting, according to Bloomberg, apparently detailed ways that the two companies could work together, with special focus on Facebook’s advertising revenues from mobile devices. This has been a major bug bear for the social media leaders, playing a big role in their disastrous IPO. The acquisition of the exceptionally mobile focussed Instagram this year has done little to lessen the mobile burden for Facebook. This all comes at a time when Facebook are struggling against services like Tumblr and Twitter for the valuable early adopter market, a problem compounded by the mobile focus of this market segment. The secret meeting between Zuckerberg and Kyun perhaps took on more significance because of the recent and very public JV failing between Facebook and Samsung’s rival, HTC. HTC and Facebook teamed up to launch the Facebook phone, a device which has performed so poorly that we recently questioned if it will ever launch in Europe. 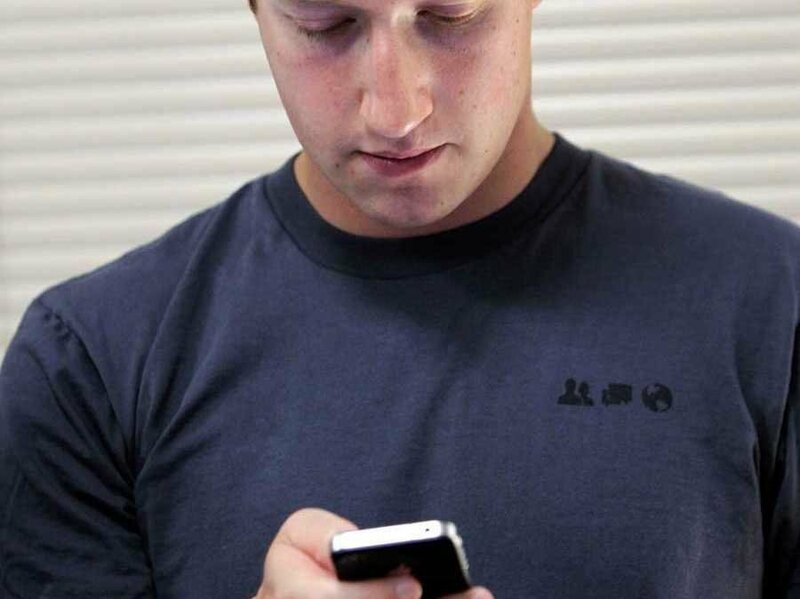 Both Facebook and Samsung have been keen not to disclose any details about their meeting. However, the two companies are already partners. Facebook home is supported on Samsung devices. Facebook Home creates a kind of Facebook Phone-Lite experience, whereby Facebook takes over a lot of the core functions within the phone. Enabling it makes your smartphone a ‘Facebook-First’ device, and from a software point of view, it gives you an experience something akin to what you would envisage a Facebook phone to be like. The problem though, is that people have not bought in to Facebook Home. Perhaps more concerning is the fact that downloads has fallen away very sharply over the past 30-40 days. This provides further evidence that the HTC Facebook phone is tanking, as it’s the only device to come with Facebook Home pre-installed. This is all a far cry from the picture that was painted when Facebook and HTC announced their KV, where it was envisaged that other OEMs would rush to include Facebook Home as a pre-installed application. Now however, there are rumours that Facebook Home will be discontinued soon. This could be hastened by AT&T’s (the exclusive Facebook phone carrier) apparent inclination to drop the phone all together. A Joint Venture between Samsung and Facebook could be an entirely different proposition though. For a start, Samsung are the clear market leaders in the smartphone market, with over 75% market share. So did Zuckerberg meet Samsung to try and broker a final hail-Mary saviour deal for the Facebook Home product? Perhaps more likely, would be discussions focusing around a replacement for Home which could be launched with Samsung. It’s unlikely, after all, that a clear market leader would want to take on the scraps from a failed product with a rival manufacturer. Either way, it seems likely that the secret meeting between Zuckerberg and Samsung will mark the beginning of the end of the HTC and Facebook JV, and it could pave the way for a proper Facebook Phone.